Well it’s October and we’ve had the Indian Summer!! 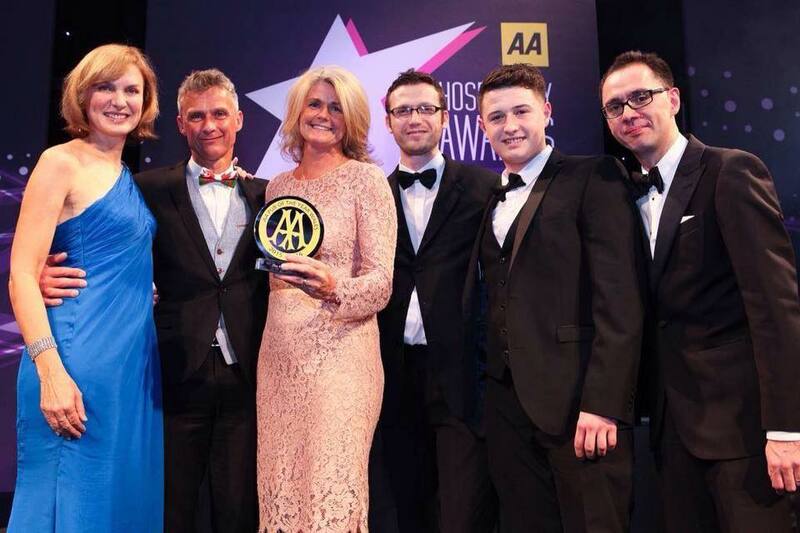 We scooped the AA Pub of the Year Award for Wales! 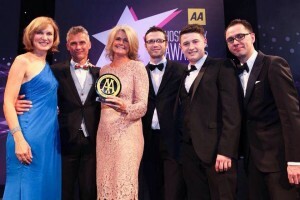 www.aahospitalityawards.com … onwards now to work towards getting 3 AA Rosettes, no pressure! 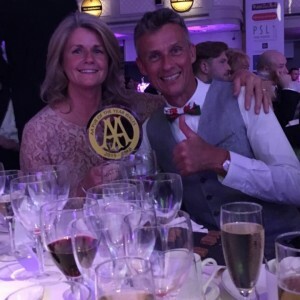 Here we are at the awards, and no they are not all our wine glasses!! !